The last time that I had Muslim food out of Malaysia was in Shenzhen. The Muslim food that I'm referring to is non-Malaysian Muslim food. And please don't be surprise, there are a lot of Muslims in China. It's religion, not about race ok. And I love their cuisine! Superb. 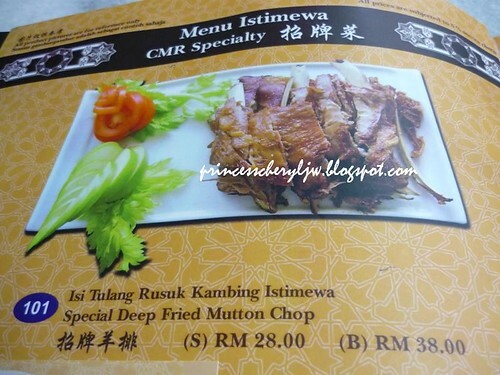 So here's a newly opened Muslim food restaurant right here in Penang, with Chinese chef from China. 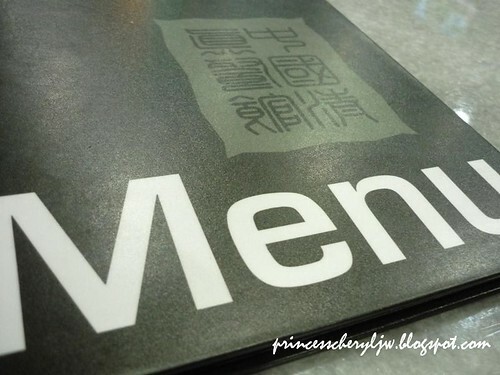 It is absolutely halal, so for the Malays, this is a new place to explore halal food in Penang. 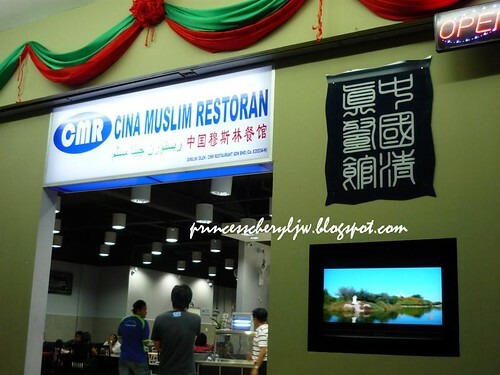 "Malaysia is a multi-racial country, with the uniqueness requirement in foods and drinks, CMR has started the first China Muslim restaurant in Penang to enable all classes and races of people to enjoy their dinner together. 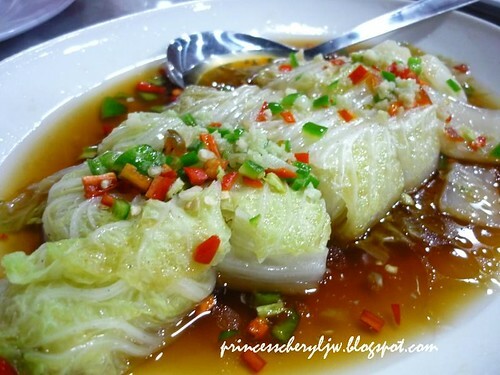 The restaurant Chinese cuisine is "Qing Zhen" (Halal) using all Halal materials and cook by Muslim Chefs from the Ningxia Muslim Autonomous Region of China. NingXia is the most dense populated Muslim area. CMR Restaurant provides all types of banquet dinner for all occations; such as wedding, birthday, company functions and etc. CMR also emphasizes in food quality, specialty and provides excellent services to all customers." Here are some recommended dishes to try out. I would say the price is reasonable. 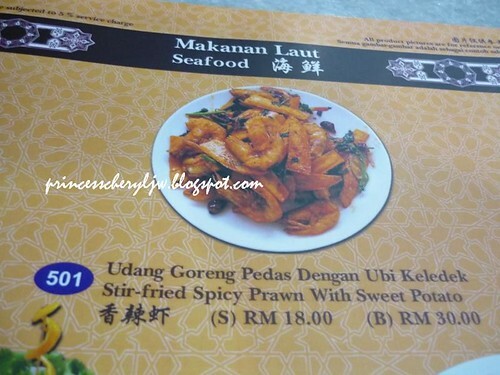 Price per dish ranging from RM6-RM30 for normal dinner, unless you want some special order which may require pre-booking 1 day earlier. 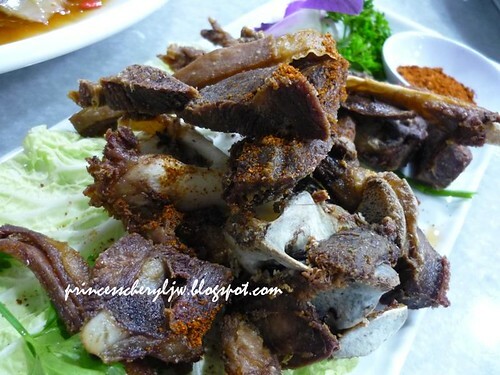 I ordered this as I really missed the mutton I had in Shenzhen, hoping that this one can satisfy my taste buds. 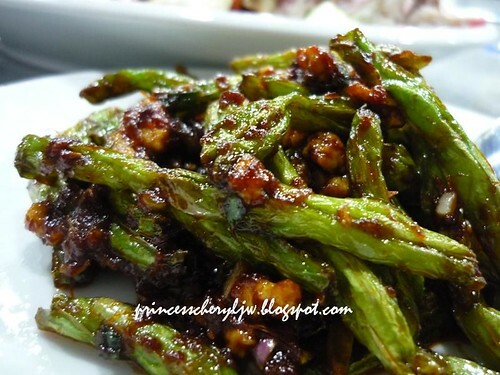 Chinese Napa in Hot Oil, Garlic & Chili. 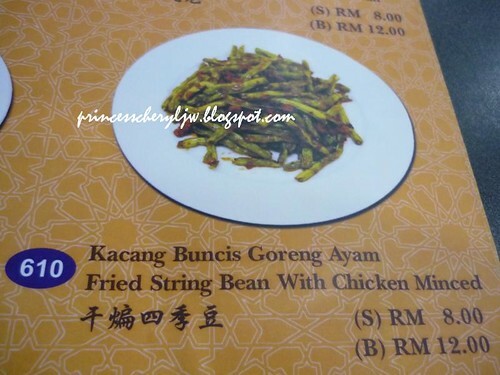 Fried String Bean with Chicken Minced. 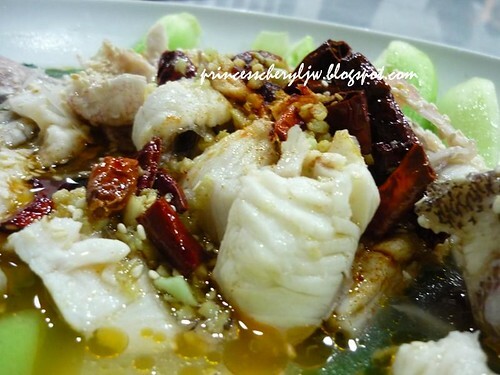 Quick Boiled Fish with Special Sauce --- MUST TRY!! 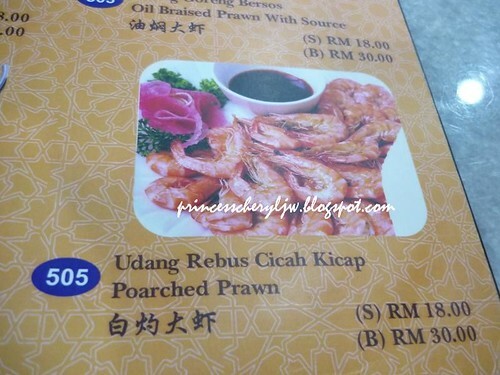 Something special which we seldom get to taste in Malaysia Chinese cuisine. 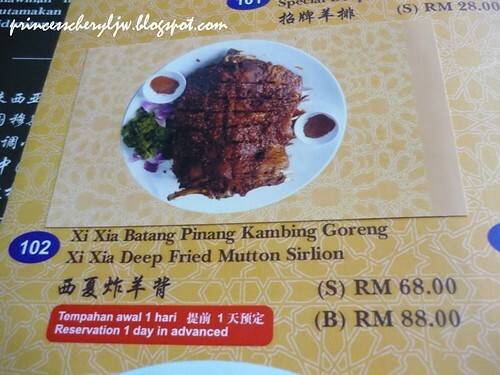 Special Deep Fried Mutton Chop. Too dry though... will taste better if it's more juicy. And this. The fish. 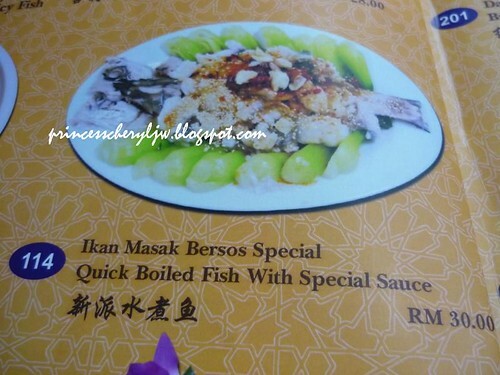 Normally we eat steam fish, this is cooked in a different way - quick boil. 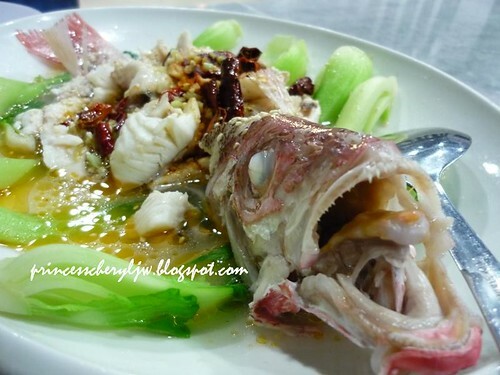 The fish is sliced into pieces, boiled and then arranged back to the shape of a fish, together with its head. Address: 2A-G-18 QuarterMile, Solok Mayang Pasir, Bayan Baru, Penang, Malaysia. Yes, the only one in Penang... Perhaps can suggest to the owner to consider opening another branch in other states. Thanks princess cheryl for this info. Very informative. 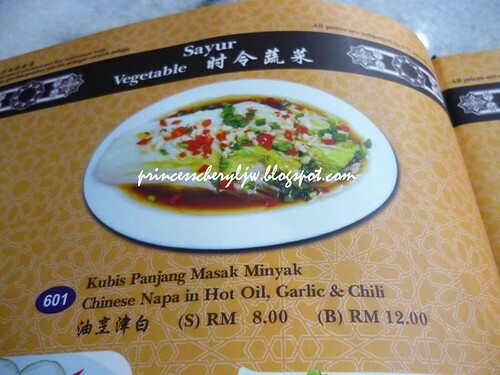 I have been looking for chinese halal food here in Penang. The foods look yummy ! !